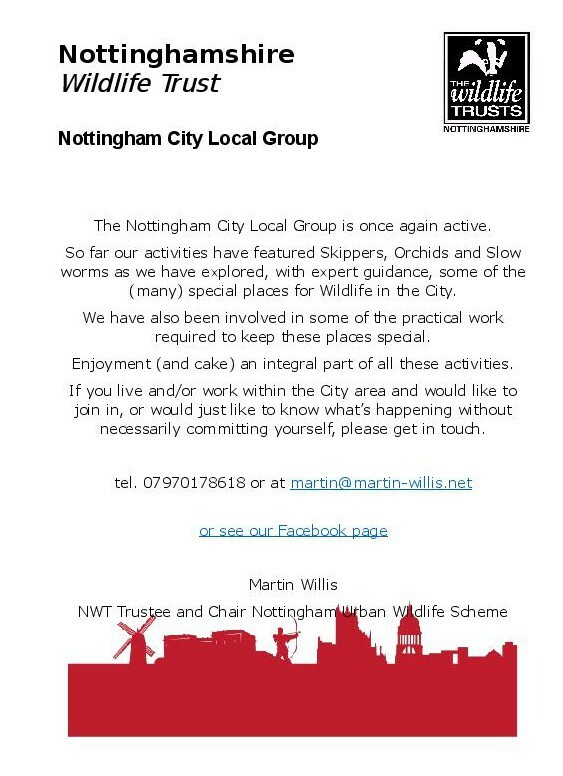 This group looks likely to be an excellent way to find out about wildlife and get involved in conservation in the city, and hopefully it will go from strength to strength. 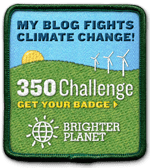 Apologies for the recent lack of posts – but back in business today with a good photo from a guest contributor….. 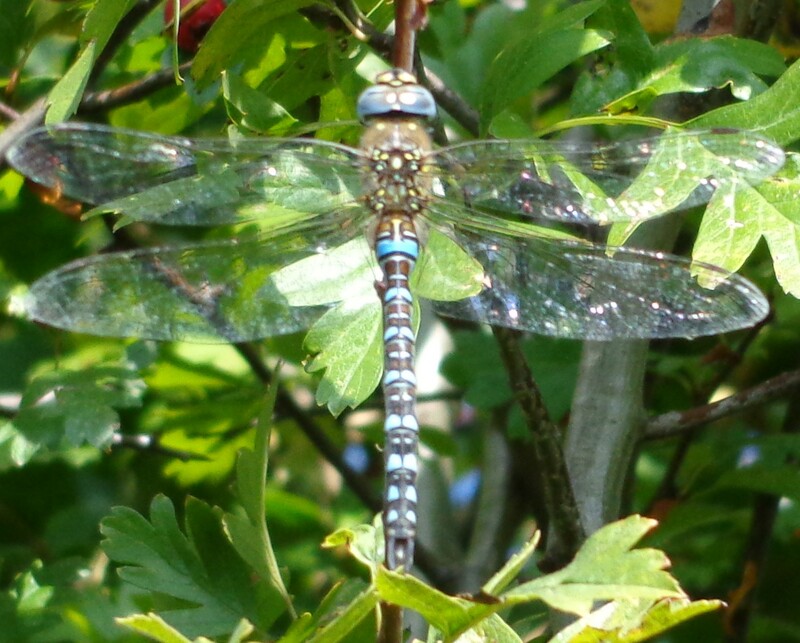 This is a male Migrant Hawker Dragonfly (Aeshna mixta), photographed on the Radford Bridge Road Allotments. It forms a nice counterpart to the female of the same species I featured recently. Thanks to Vivien for the photo – and best wishes to the campaign to preserve the allotments.